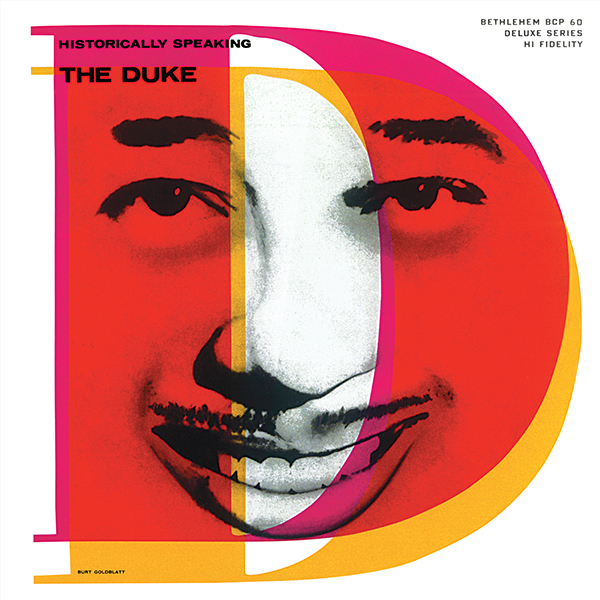 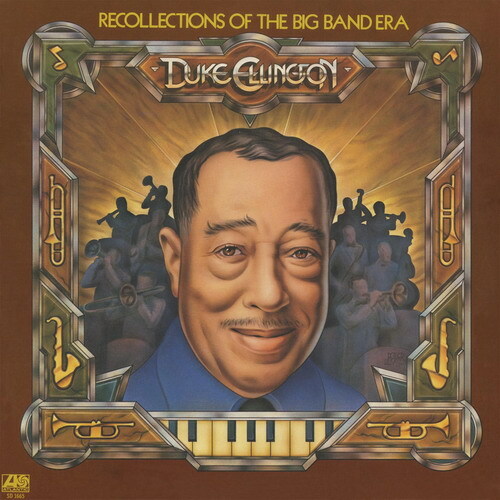 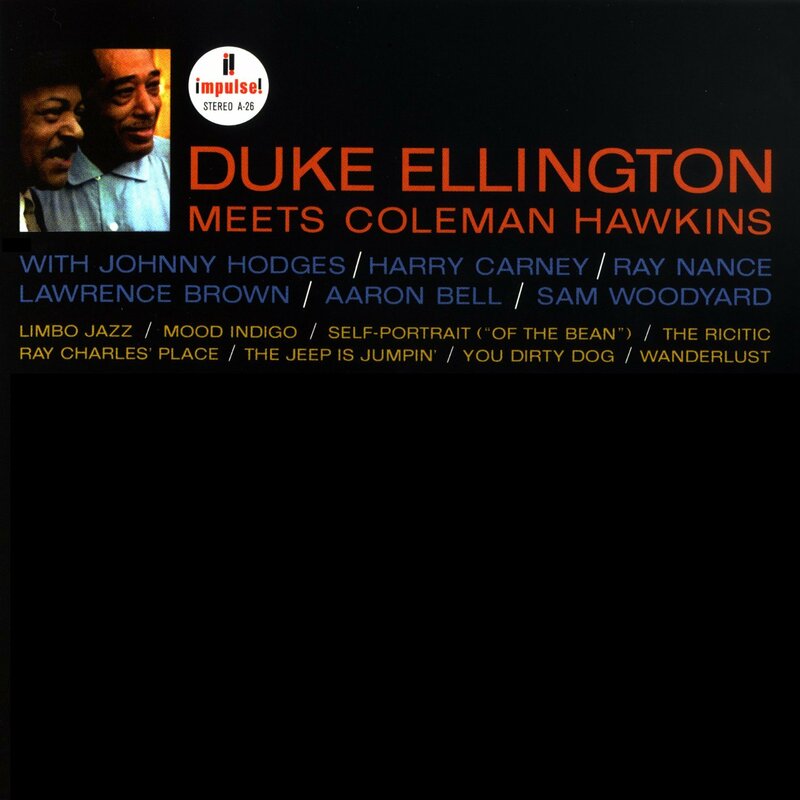 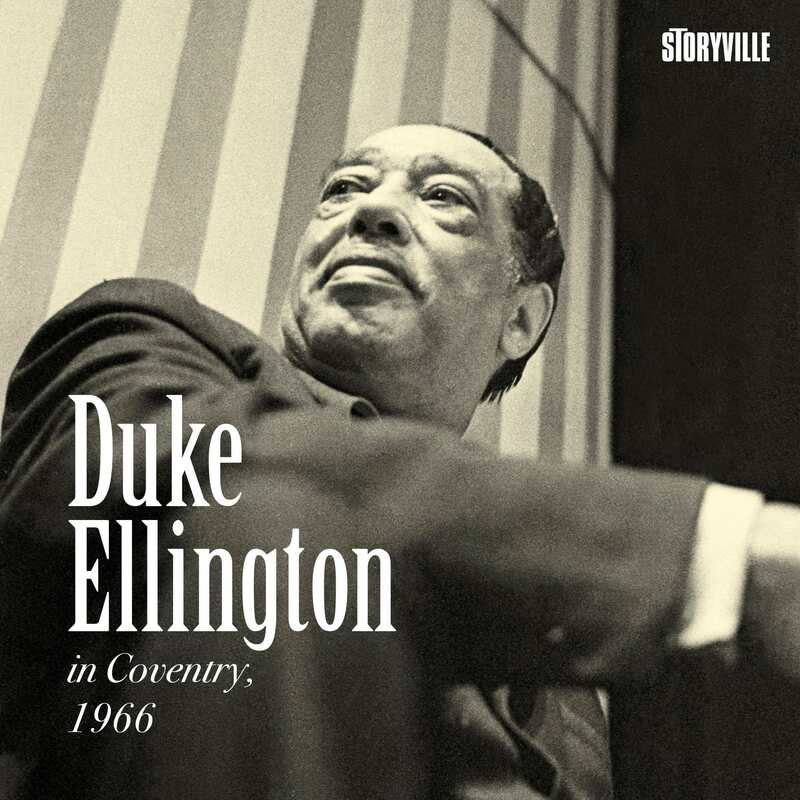 Official Digital Download – Source: HDTracks.com | Front cover | © Rhino/Warner Bros.
Ellington ‘65 is an illuminating eleven-track album of standards from the legendary Duke Ellington. 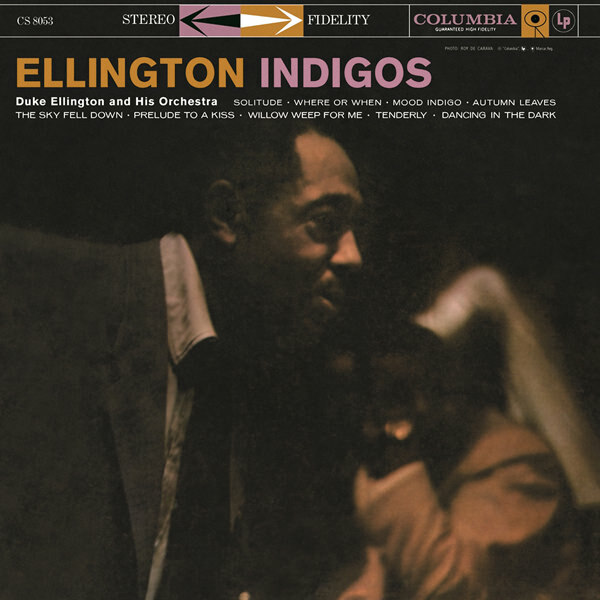 The album is among the very best in his career and highlights some of the most exceptional performances from veteran players like Johnny Hodges, Russell Procope and Lawrence Brown. 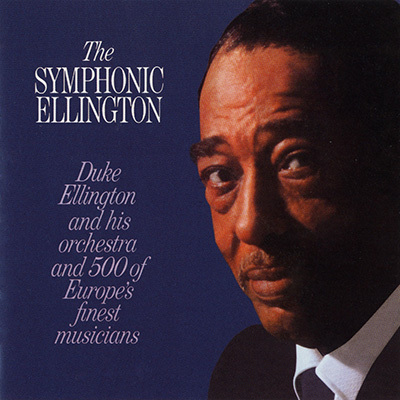 With blistering horn arrangements, the ensemble delivers passionate and virtuosic performances on songs like “Hello, Dolly!,” “Never on Sunday,” “Blowin’ in the Wind” and “I Left My Heart in San Francisco.” A must have for any music library. 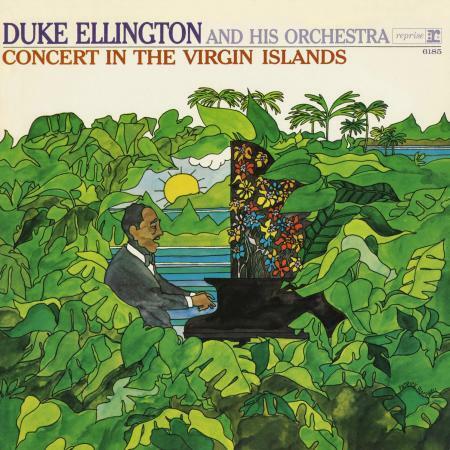 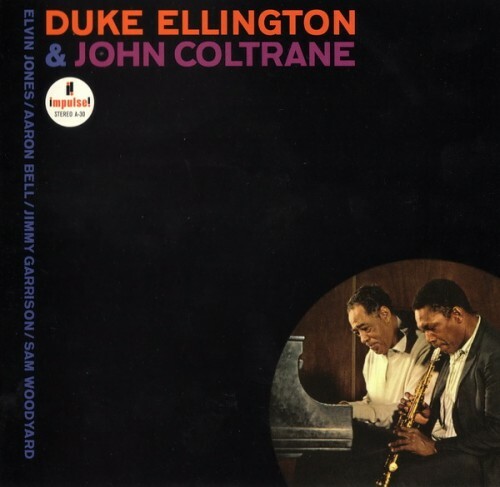 A slightly more commercial effort than many previous Duke Ellington recordings, Ellington ’65 is an example of how the change in popular music found jazz musicians attempting crossover material with varying degrees of success. 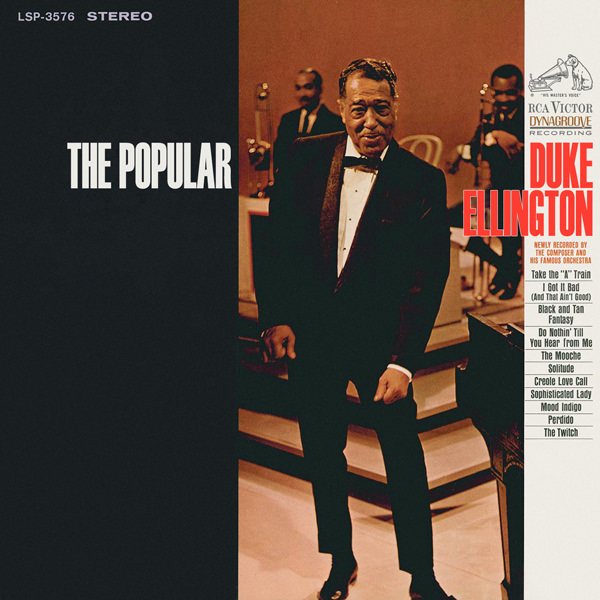 While much of the music here is standard American Popular Song, other tracks such as Bob Dylan’s “Blowin’ in the Wind” are clearly attempts at reaching a younger record-buying audience. 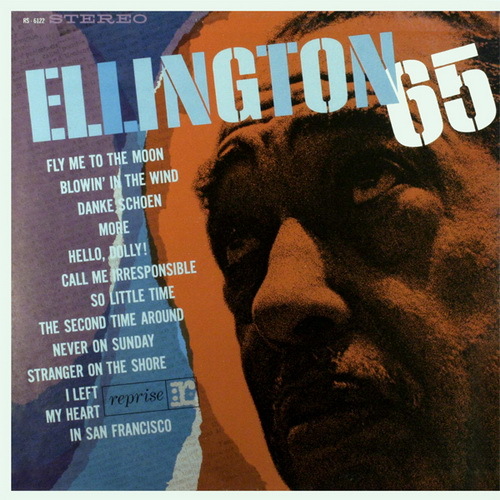 While Ellington ’65 isn’t a bad recording, it is by no means required listening and will most likely appeal to die-hard Ellington completists.